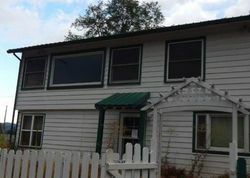 On our site, you can find Trinity California foreclosure homes for sale. You will find here Trinity California bank owned homes and short sale properties that are well below market value. You can save thousands of dollars on your Trinity California foreclosure home purchase. Use our search filters to narrow down your search by selecting the number of beds and baths that you want. 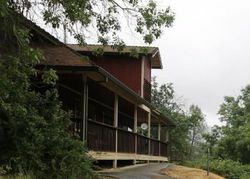 ** Properties in Trinity County CA under this category "Cheap Homes" ARE NOT necessary all foreclosures, these are properties from Trinity County CA with prices below market value. Investing in Trinity County CA Cheap Homes is a great way to make money. You will find all the information you need on Cheap Homes in Trinity County CA with our daily updated database.